When you look throughout history at individuals who were considered to be the biggest mass murders of all time, most people would say the obvious ones in Ghengis Khan, Joseph Stalin, and Mao Tse Tung. And while these men are certainly high up on the list, there is one person rarely spoken of who's ideas helped her become the biggest killer of human life on record. Of course the individual we are talking about is none other than Rachel Carson and her now debunked theories regarding DDT that were published in her book Silent Spring. And thanks to her fraudulent claims that DDT was one of the primary causes in the killing of wildlife around the world, its official banning by the United Nations and world governments eventually led to the ongoing deaths of between 50 and 90 million people due to the return of malaria and other diseases. The crusade against DDT began with Carson’s antipesticide diatribe Silent Spring, published in 1962 at the height of the worldwide antimalaria campaign. The widespread spraying of DDT had caused a spectacular drop in malaria incidence — Sri Lanka, for example, reported 2.8 million malaria victims in 1948, but by 1963 it had only 17. Yet Carson’s book made no mention of this. It said nothing of DDT’s crucial role in eradicating malaria in industrialized countries, or of the tens of millions of lives saved by its use. Instead, Carson filled her book with misinformation — alleging, among other claims, that DDT causes cancer. Her unsubstantiated assertion that continued DDT use would unleash a cancer epidemic generated a panicked fear of the pesticide that endures as public opinion to this day. 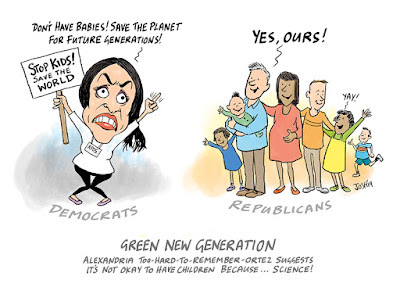 Sadly, hysterical claims and demands for environmental change did not stop here in the 21st century, as seen by the extraordinary efforts and agendas to change the world under the guise of 'Man-made global warming'. 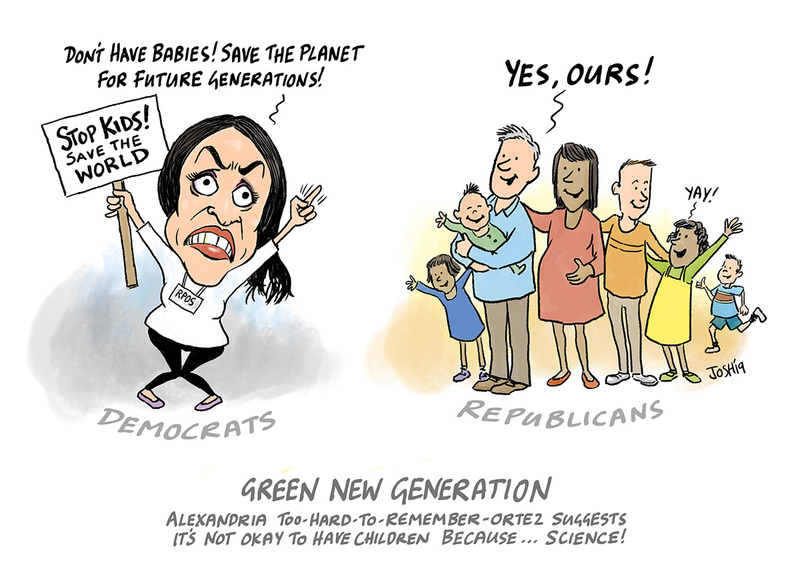 And ironically we may have just encountered the next Rachel Carson in one Alexandria Ocasio-Cortez who following her election to Congress issued a new mandate that some estimate could see the deaths of over 2.3 billion people, if not the entire human race..
Judging by how the world is now actually cooling versus heating up thanks to solar cycles, a bonafide pole shift, and changes to the electromagnetic spectrum, we are once again on the threshold of a push for a fake crisis created by fraud science that has the potential if implemented to eradicate most human life on the planet. And perhaps today we might remember the failed lessons of Rachel Carson some 50 years ago, and ignore the consensus and instead seek real scientific solutions to what are true legitimate problems. I'm old enough to have observed the return of the raptors in my home area. And though I empathize with the articles intent, it misses the mark entirely, being more akin to a pro-vax tirade than truth. Cooling? Is that why the worlds glaciers are melting, along with the polar ice caps?